It’s been years since I’ve written a “Things I Love Thursday” post. 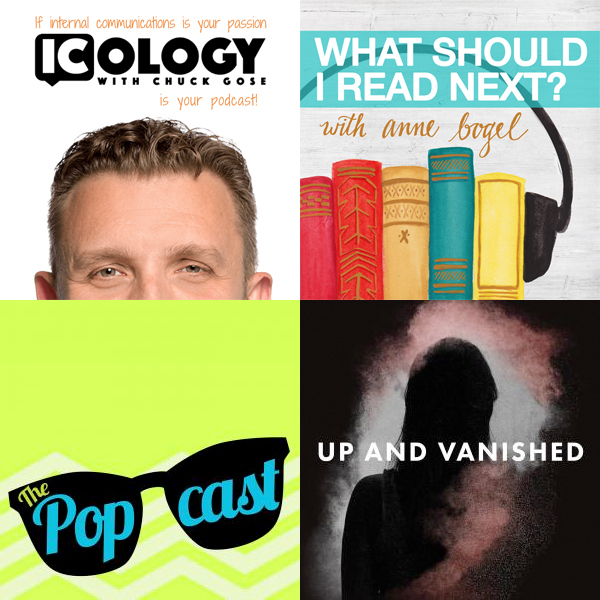 But because podcasts have become my new drive-time favorite, significantly reducing the number of audio books I listen to, I wanted to share them with you. First, if you’re not listening to podcasts, you should be. Think of them as TV in radio format. The variety is just as broad as what you get on TV, so saying you don’t like them is like saying you don’t like TV. And while people like that exist, primarily it hinges on finding what you enjoy. The first step is getting a podcasting app, of which there are many. iPhones come with one already loaded. I personally use Podbean – I can’t remember why I got started there – but there’s not much difference among them. They all allow you to search, follow, download, play, favorite, rate, etc. – anything you’d need to be a consistent podcast listener. While sermons were the first thing I listened to in the podcast format, what truly got me hooked was ICology. 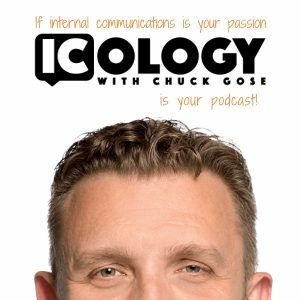 This podcast is about “interesting people doing interesting things in the world of internal communications.” It’s founder, Chuck Gose, is a personal friend I met through a professional organization. In his original format, he interviews communications professionals. I’ve described it as getting to eavesdrop on two pros sharing their best kept secrets. He also has a shorter format (“Head’s Up”) that summarizes learnings shared in our field from the previous week; think Skimm for communicators. ICology has helped me be better at my work, inspired my team to try some different things and introduced me to other people in my field that I’ve later gotten to know and been able to network with. My next most listened to podcast is What Should I Read Next? with Anne Bogel of Modern Mrs. Darcey. In each episode she does “a bit of literary match-making” with one guest. They give her three books they love, one book they hate, what they want more of in their reading life and she gives them three books to try. First, the breadth of Anne’s book knowledge is something to behold. Two, if ICology is like eavesdropping on two colleagues, this is like listening in to someone else’s book club. Third, this will significantly frustrate your TBR list. If you’re bookish, what’s not to love? Another favorite and illustrative of a hugely popular podcast genre is Up and Vanished. It began as an investigation into the 2005 disappearance of teacher and beauty queen Tara Grinstead, which happened near Tifton, GA. I lived there for three years including when Tara was crowned “Miss Tifton.” This was a cold case that Atlanta journalist Paine Lindsey decided to start looking into. And now, this podcast is credited with a major break in the case leading to two arrests. The podcast didn’t uncover new information but it did bring renewed attention to her disappearance that proved too tempting for at least one person involved. I’ll stop there to prevent any spoilers. Cold cases, unsolved (or even solved) murders, crimes of passion – if you have any interest in these, then there’s a wealth of podcasts waiting for you. Another that I enjoyed was S-Town. (I use past tense because unlike some podcasts that are released one episode at a time, this one was released all at once, like a novel.) 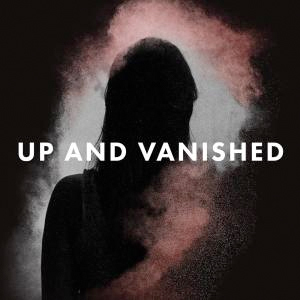 It was recommended for those who liked Up and Vanished. Set in a small Southern town, it begins as an investigation into a purported murder. 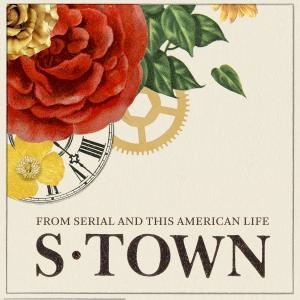 By episode 2, S-Town has evolved into a character sketch of a multi-faceted, extremely Southern, man sitting at the crossroads of culture, race, family, age, socio-economics, politics, religion, mental illness and wealth of other complex issues. If Flannery O’Connor and Tennessee Williams got together to write a podcast, this would be it. And, it proves the point that truth is stranger than fiction. 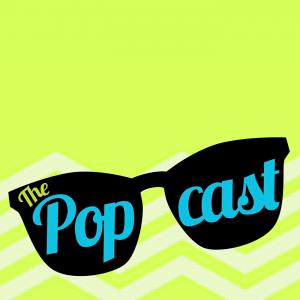 Finally, my newest podcast love is The Popcast with Knox McCoy and Jamie Golden. 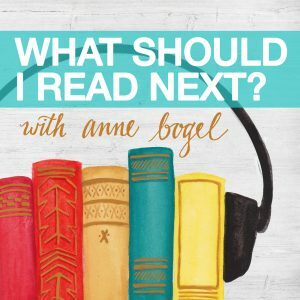 I “met” Knox and Jamie as guess on Anne Bogel’s podcast. They were such a delight that I decided to check out their podcast – The Popcast – which, as the title intimates, is all things pop culture which “seeks to educate on things that entertain, but do not matter.” I’m not a pop culture buff, but I’m in love with this show because Knox & Jamie are laugh-out-loud funny. They do theme shows that are very relatable (check out Episode 202: Nos of Weddings!) But if you are even remotely into pop culture-y types of things, this is “must-listen” podcast. If you are listening to podcasts, which ones do you enjoy? If you’re not (to steal a line from Anne Bogel), which one of these do you think you’ll try first?